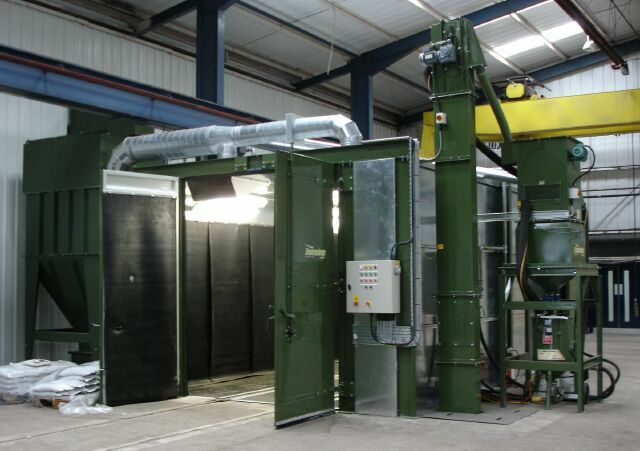 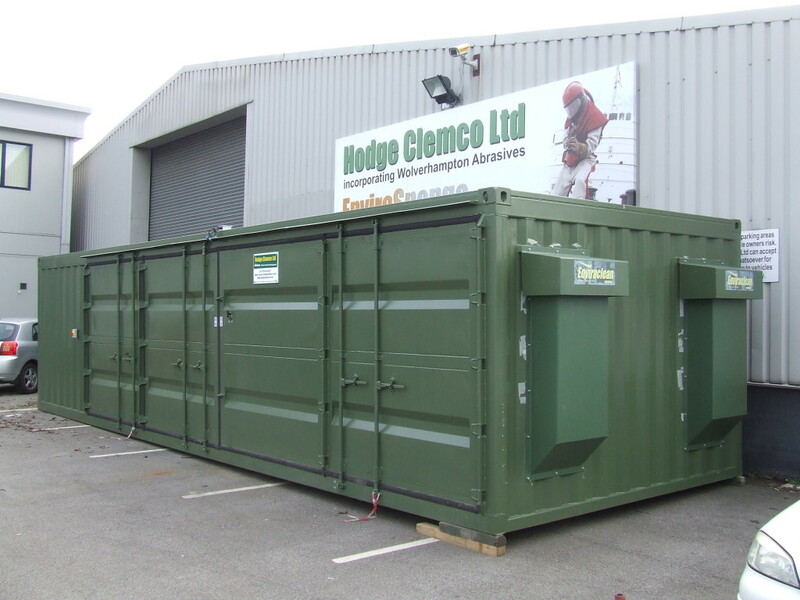 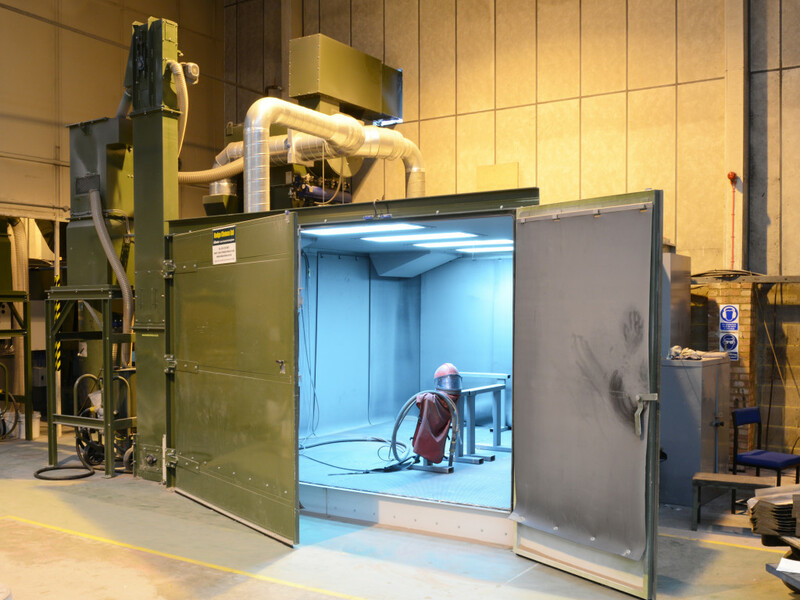 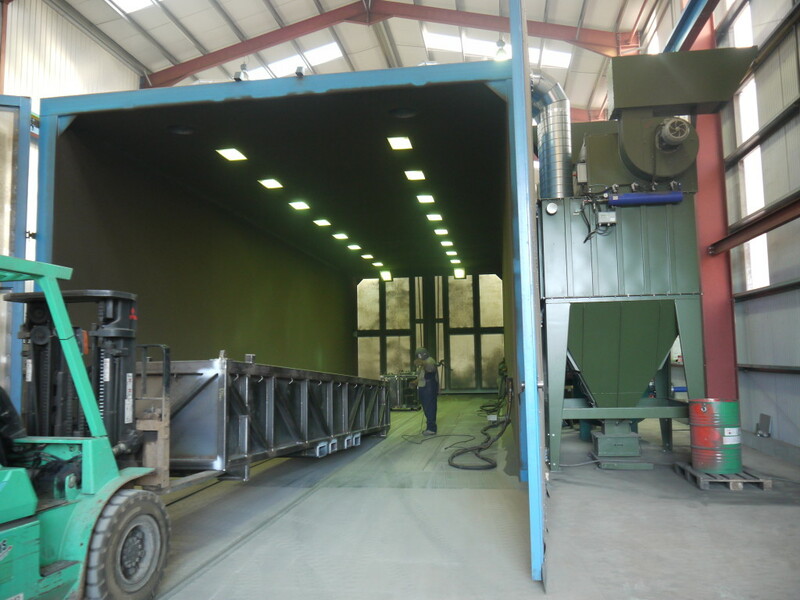 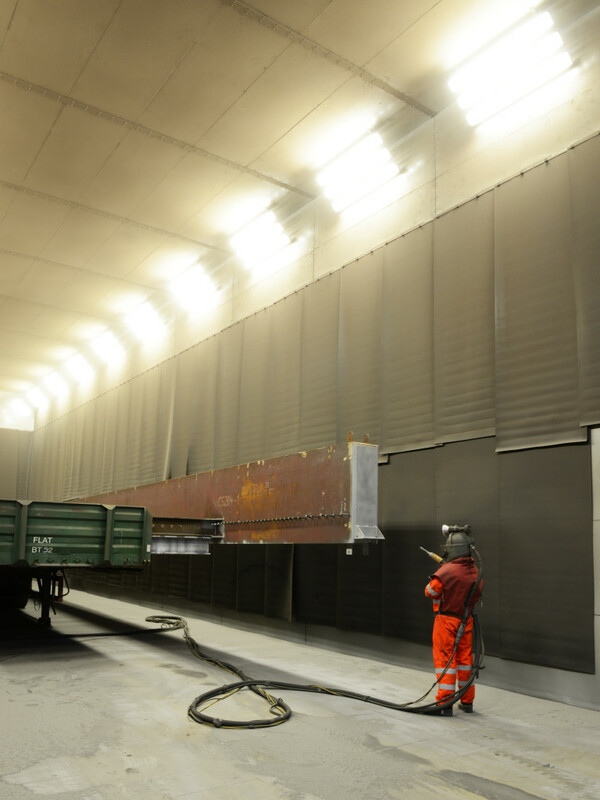 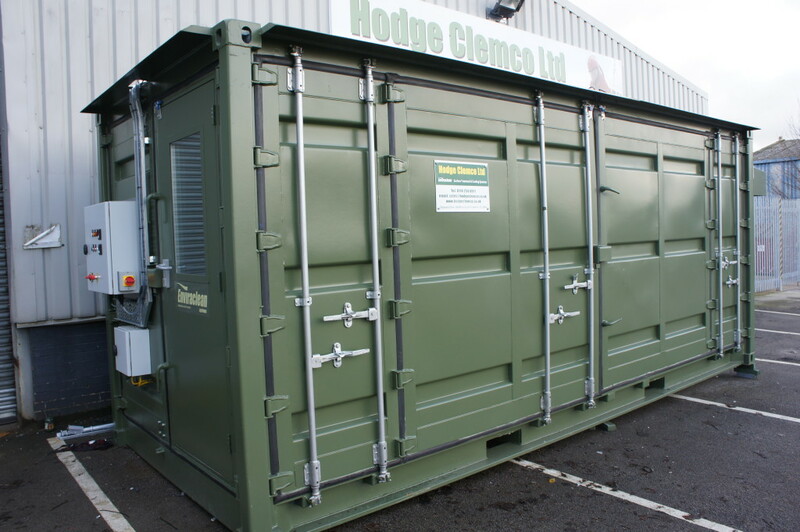 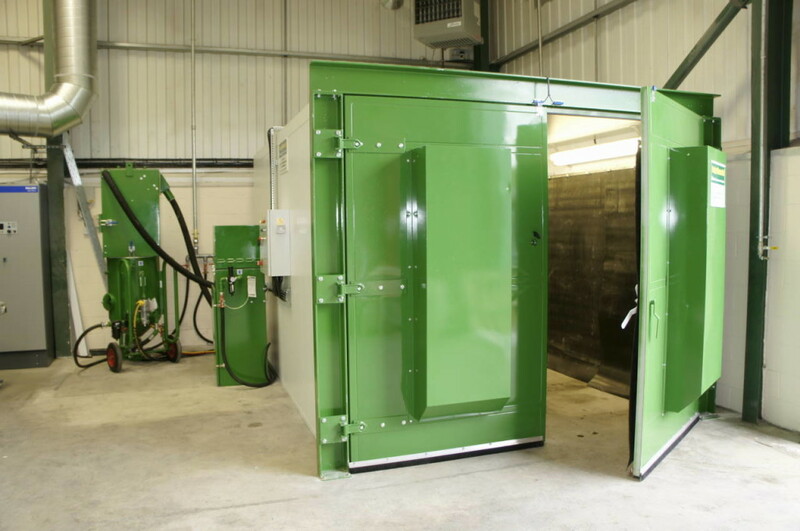 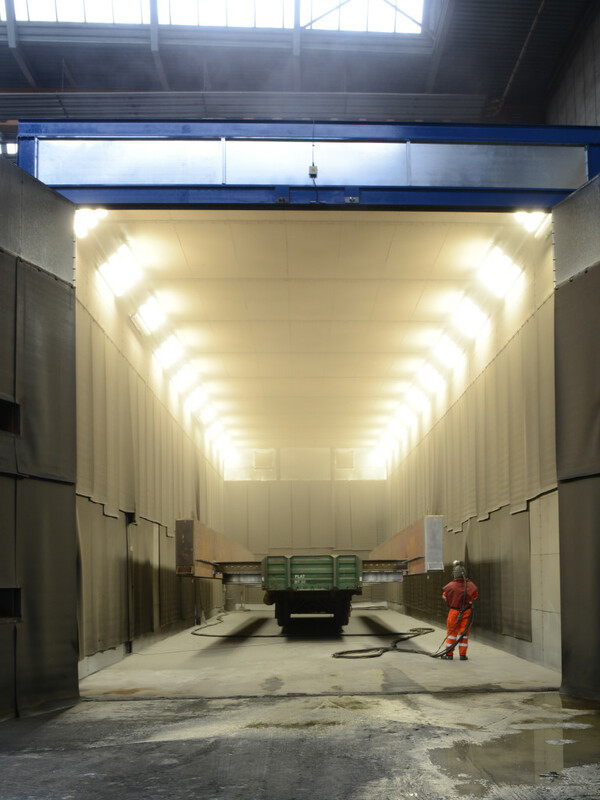 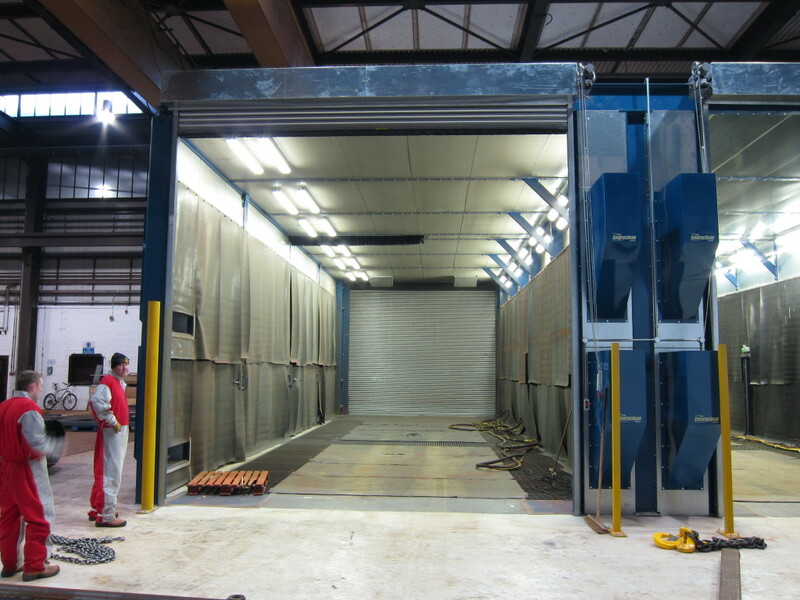 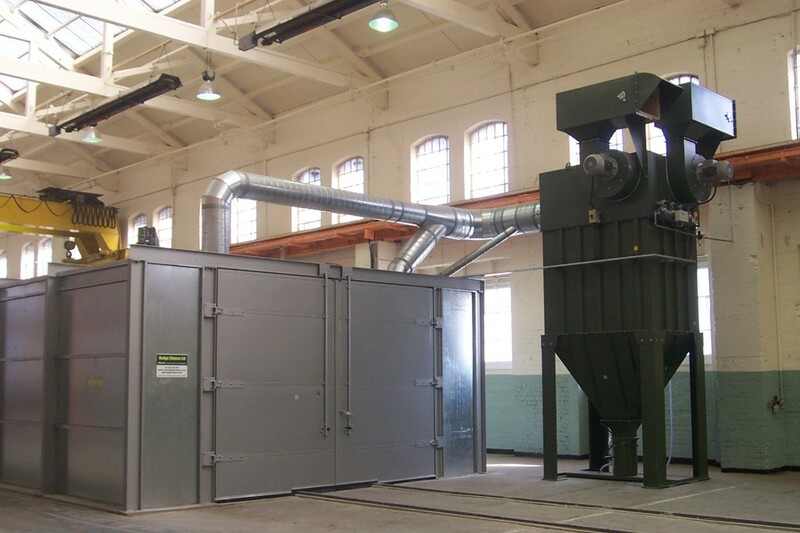 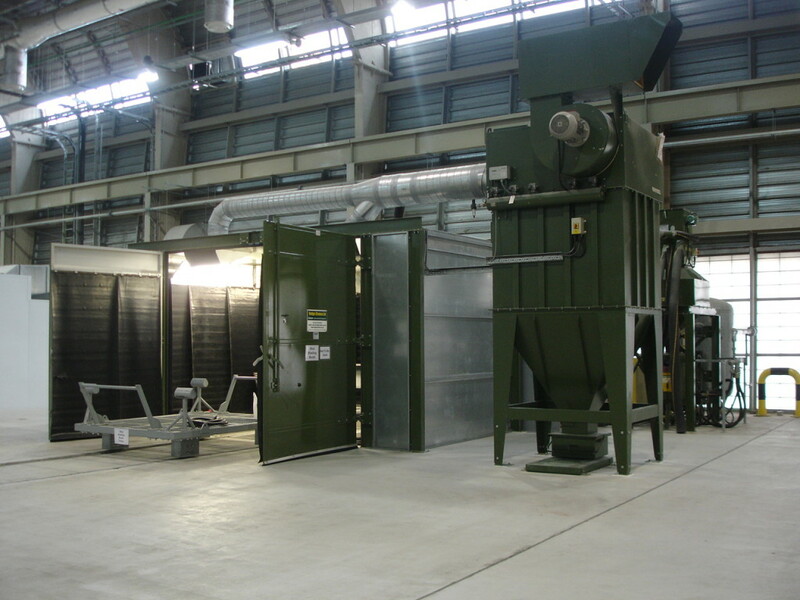 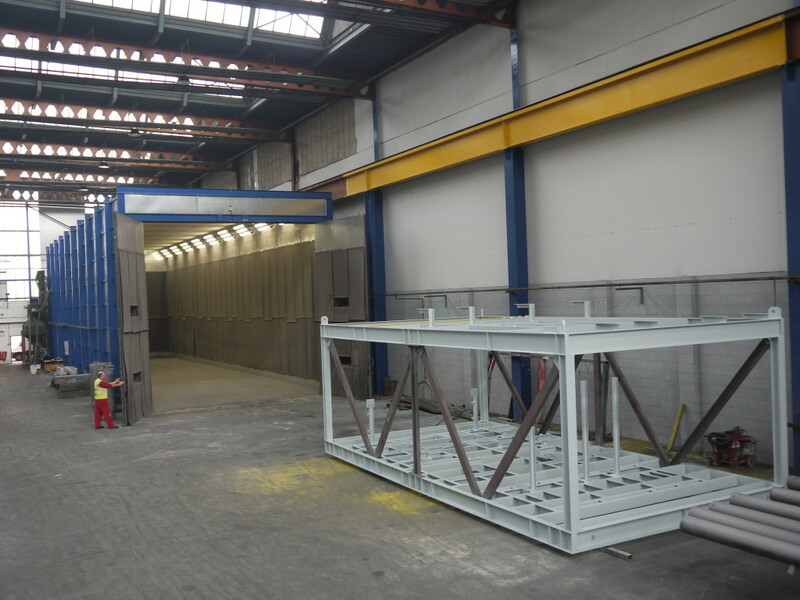 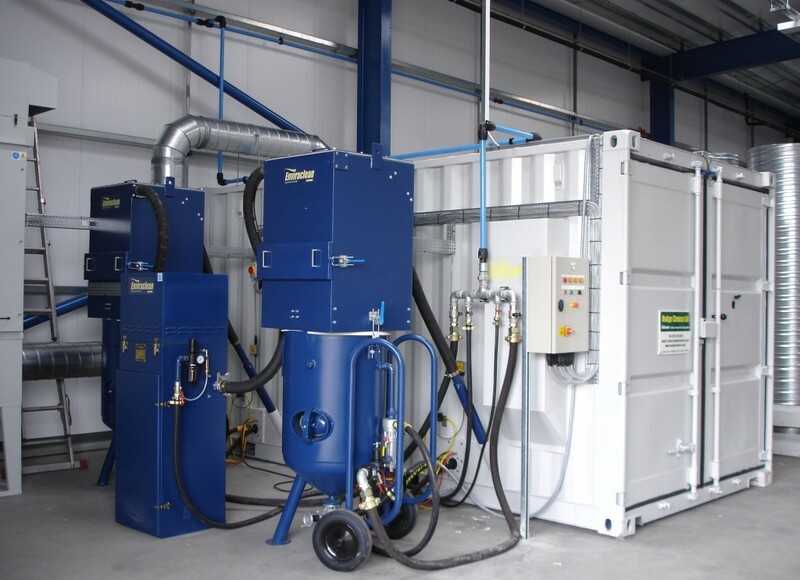 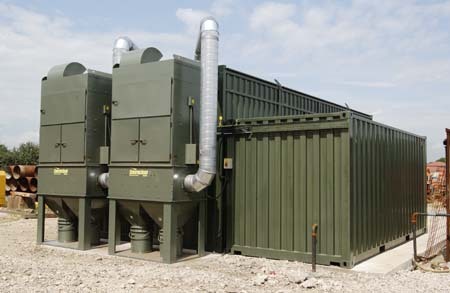 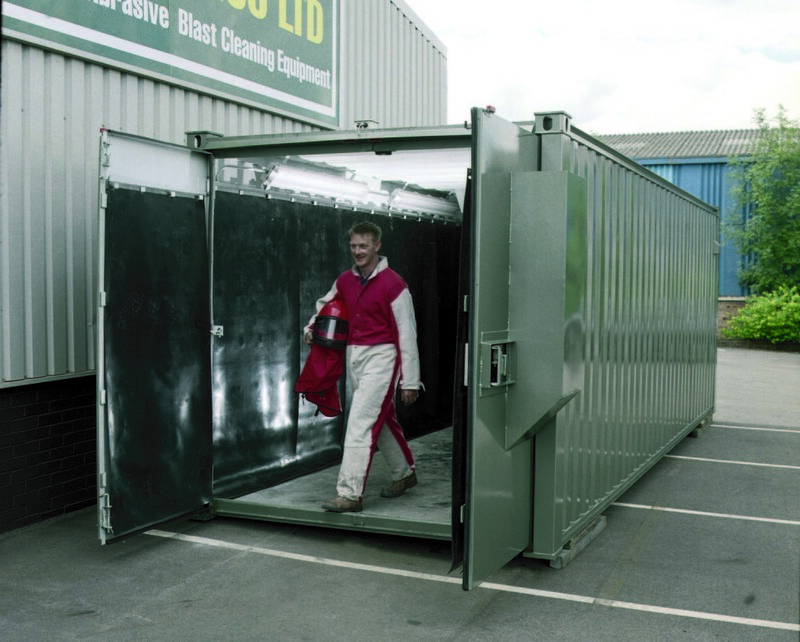 Hodge Clemco manufactures blast rooms including acoustic booths with excellent noise and thermal insulation, conventional steel panelled booths, and containerised blast rooms, available in a range of sizes. 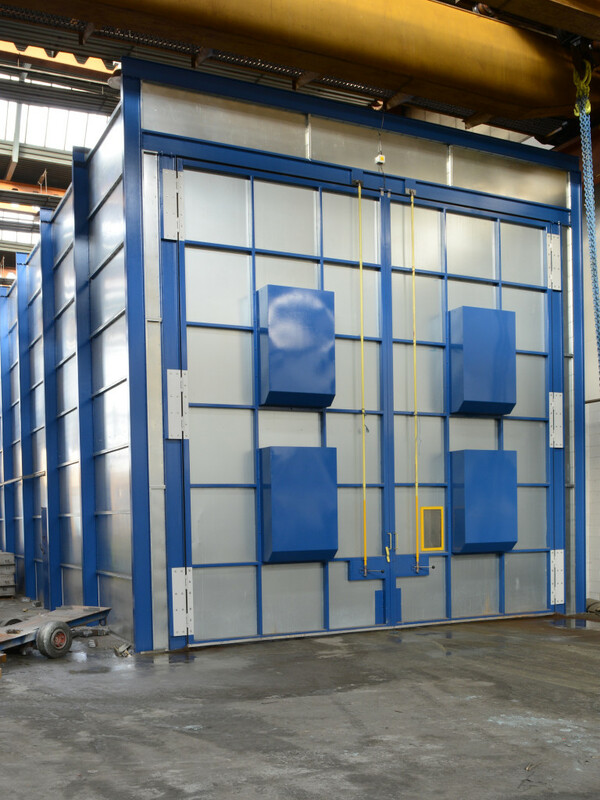 Often making use of clients’ existing buildings can offer significant cost savings. 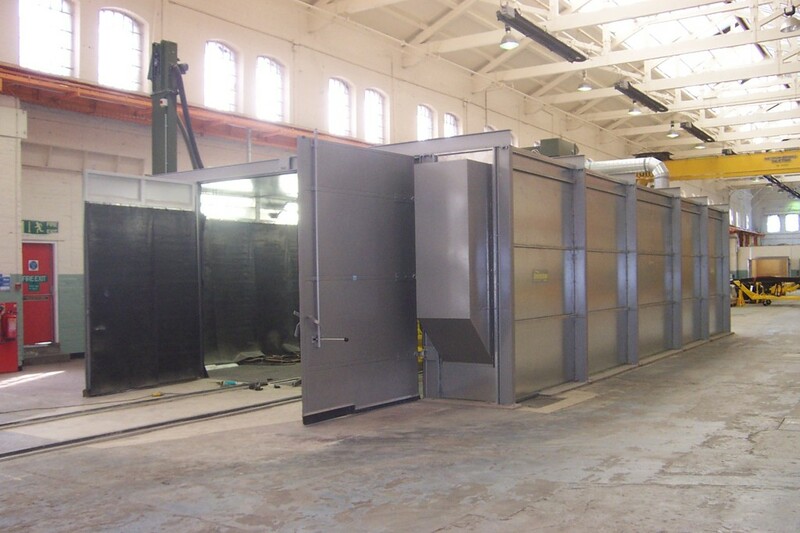 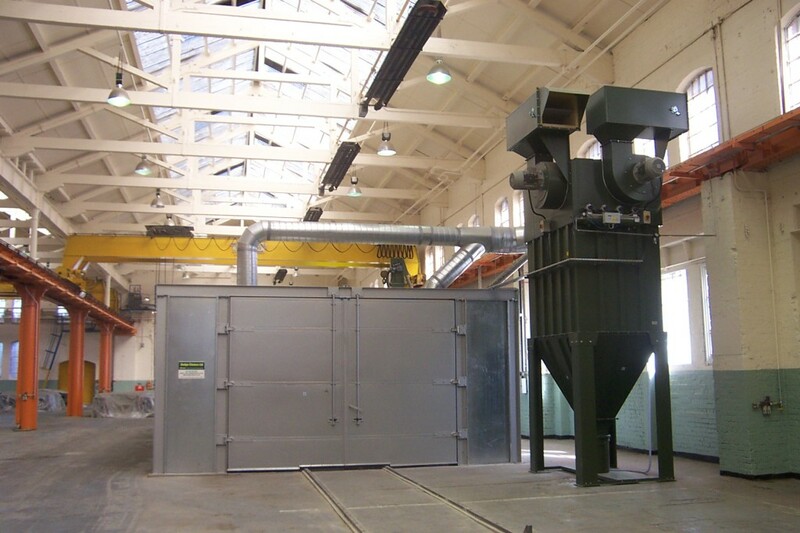 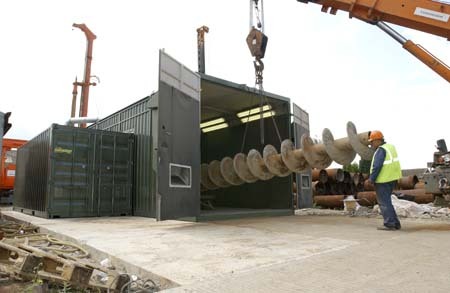 In addition Hodge Clemco provides an upgrade service to existing plant which can help reduce down time, increase productivity and lower running costs. 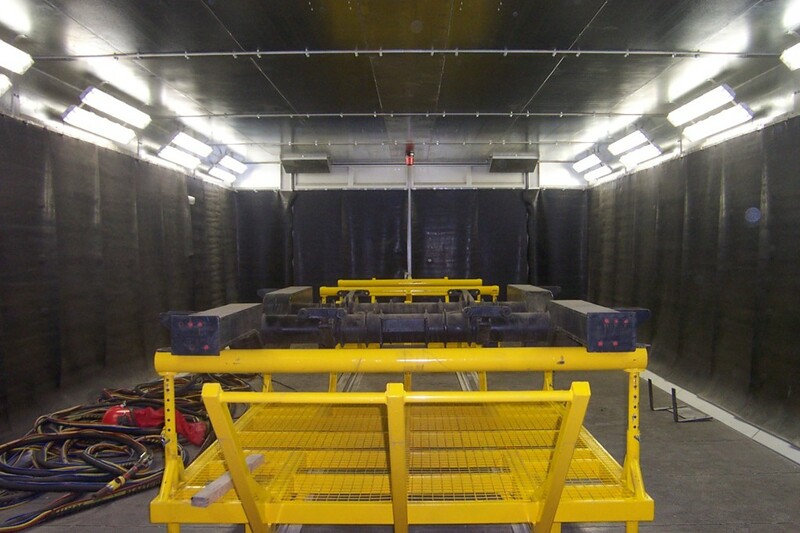 As part of our service we offer lighting, rubber lining and installation with our equipment to complete our overall package.